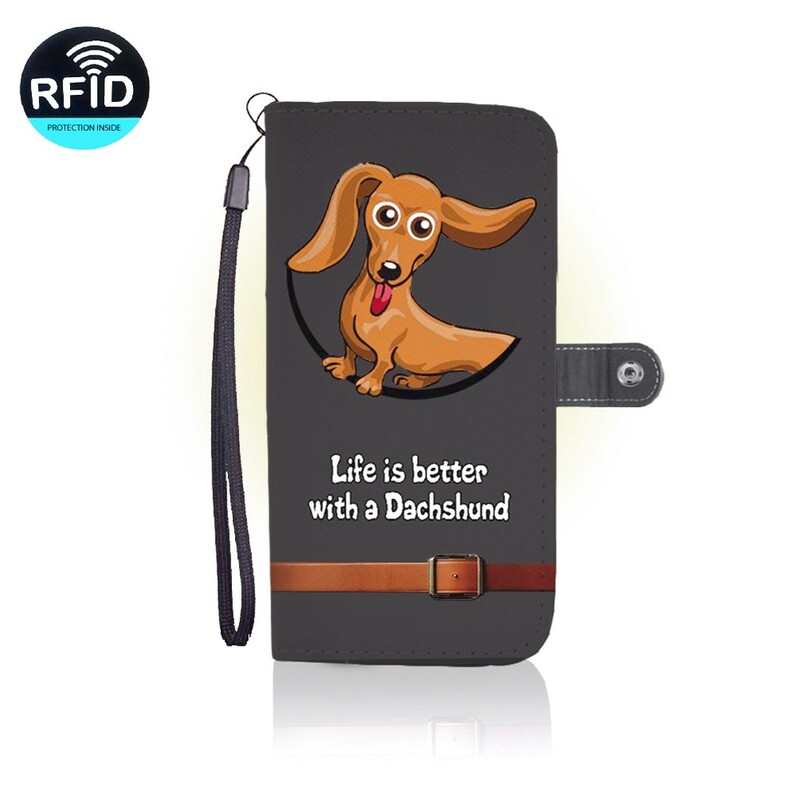 Looking for the ideal Dachshund Gifts?. Psychedelic Doxie Dachshund Women's V-Neck T-Shirt. $19.95. Dachshund in a USA FLAG License Plate Holder. Home · About Us · Contact Us · Shipping & Returns · Blog · Breeder Listings · What's Up Dach? Doxie Rescue · Back Injury Stories . Dachshund Merchandise On Sale. Making. Beaded Dachshund Earrings. Dachshund T-shirt (Itzy Bitzy). Dachshund with Top Hat Mini Pin. . Contact Us.